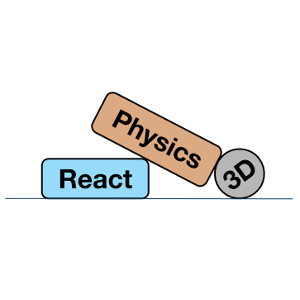 ReactPhysics3D is a C++ physics engine library that can be used in 3D simulations and games. This is an ongoing project. M.Sc Thesis project done in the Computer Graphics and Geometry Laboratory (LGG) at EPFL in 2011. 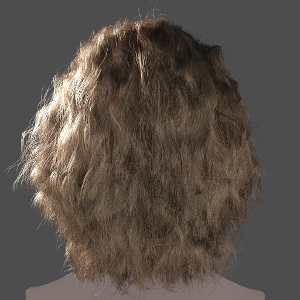 The goal was to implement and compare different techniques for hair rendering in real-time. Semester project done in the Computer Graphics and Geometry Laboratory (LGG) at EPFL in 2011. 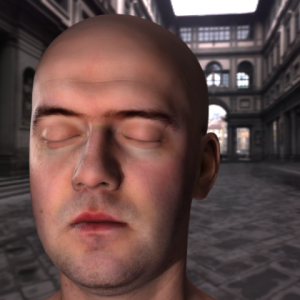 The goal was to implement real-time techniques to render human skin on the GPU.